Start taking classes at Plié Barre Studio and other studios! "Buti" is an indian Marathi word meaning “the cure to something kept hidden or secret”. BUTI Yoga takes yoga to a new level integrating tribal dancing, cardio, plyometrics, and yoga asana. This class is a fun, invigorating, and empowering take on the yoga we know and love. This powerful combination helps to unleash the Shakti, align the chakras, and nurture the feminine spirit. There are no upcoming “BUTIYoga” classes on this day. Just your beautiful self! Wear whatever you want and feel comfortable in! Just have the bits and pieces covered. Most tend towards yoga gear. Also, bring a water or beverage with you! If you forget one, no worries, they have bottled water for sale at the front for $1.00 (cash only). 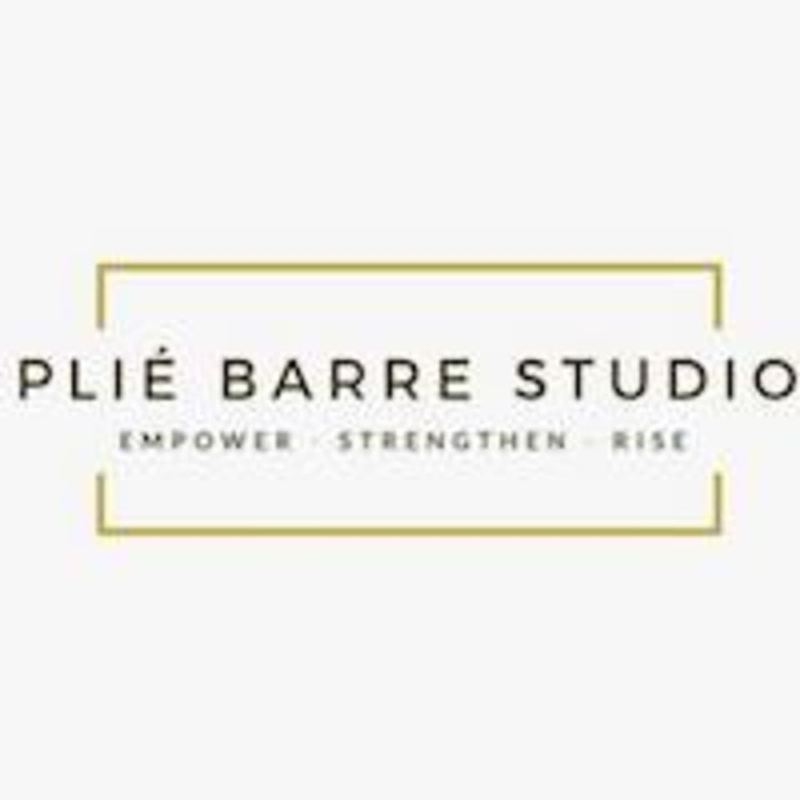 Pilé Barre Studio is located at 650 Washington St, Norwood, MA, 02062. There is plenty of parking along the main street and side roads. The class was a bit too challenging and repetitive but a fun class!